Solid Grand Prix. 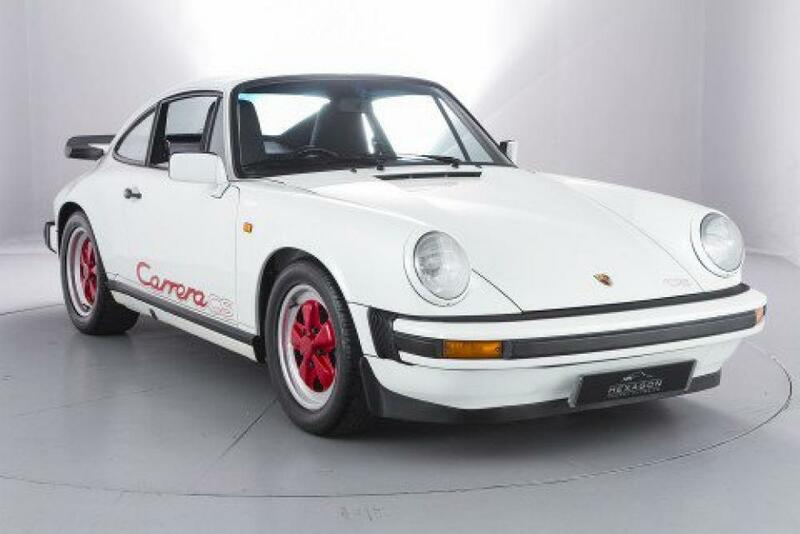 This car is one of only 53 RHD examples of the 911 Carrera 3.2 Club Sport, built for the 1988 MY when Porsche decided to re-visit the stripped down lightweight. 40,900 miles. Upgrades – Factory Club Sport, 12 months MOT, Service history, Black Cloth interior, 2 seats, (1 of 7) supplied without underseal, combined difference is 35kg under a standard Club Sport weight. Based on the standard 3.2 Carrera, the M637 Club Sport version was not built with a view to homologation for a national or international race series, but rather as a 911 that was perfectly viable as a road car, whilst having the ability to acquit itself well on track in club events. 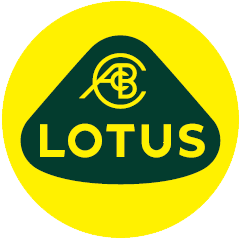 It was quickly used (in lightweight form) for club competition in the UK. Weight was saved by the deletion of unnecessary luxuries such as electric windows, sunroof, central locking, automatic heat regulation and more, and in the true lightweight version, even the underseal. The rear seats were replaced by a carpeted shelf with two storage cubby holes, and the front seats were replaced by simpler versions covered in pin striped velour. The engine was only mildly modified and nominally rated at 231bhp. Mechanical blueprinting, along with a modified ECU allowing the engine to rev to 6840rpm, made for a more urgent and responsive power plant than that in the standard 3.2 Carrera. This, combined with the M220 limited slip differential, uprated dampers and stiffer engine mountings, gave a completely different feel to the driving experience; it was – and is – a true driver’s car.